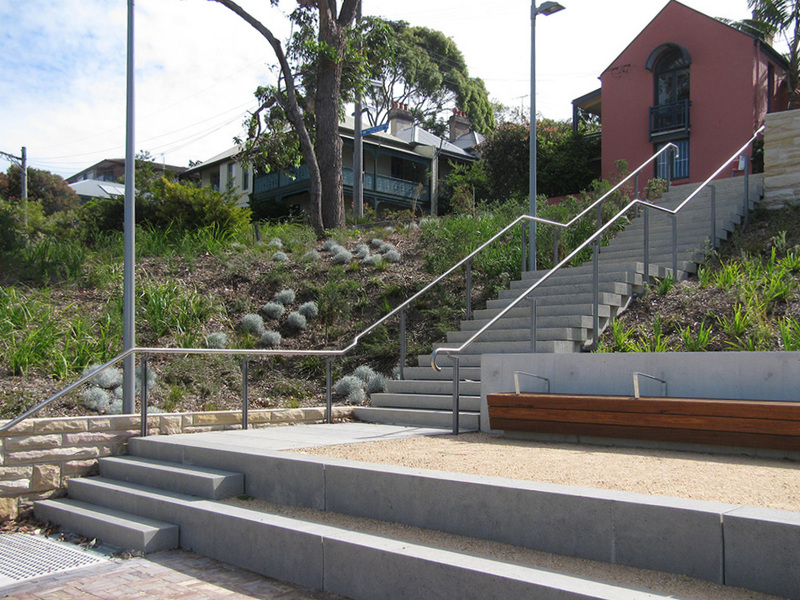 For this detailed, environmentally conscious landscaping project, conducted by Leichhardt Council, we utilised the onyx balustrade system. 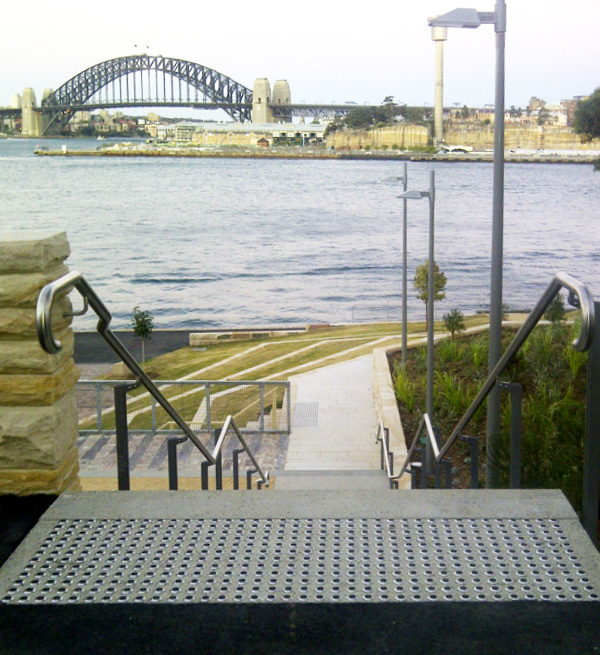 Stainless steel handrails and stainless tubular balusters featured throughout. 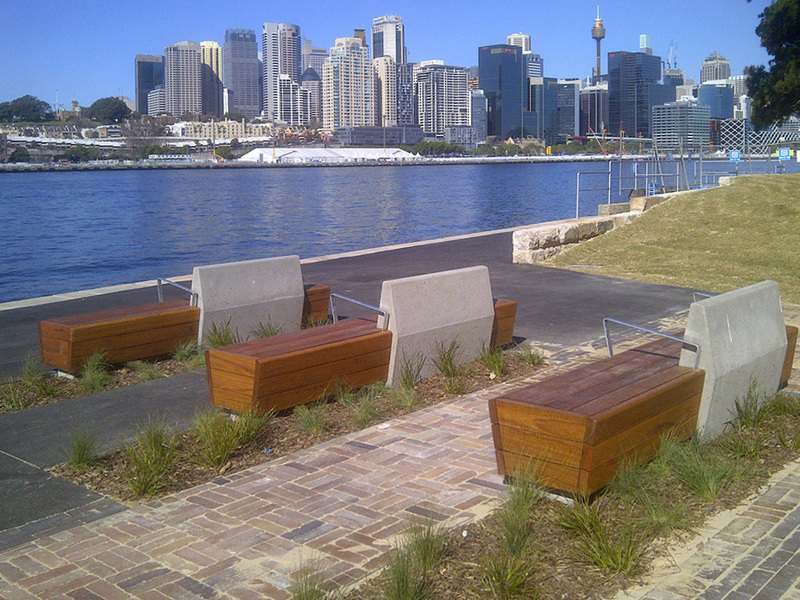 Custom-designed seating, crafted from a combination of timber and stainless steel, was positioned strategically, complementing both the urban and the natural elements of the site, and creating an impressive finish.